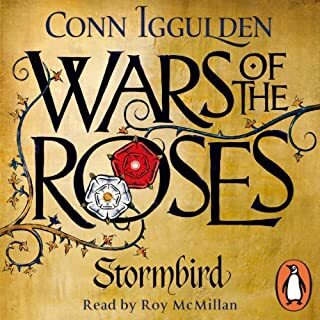 Having listened to all the books in the series to date it is disappointing to have had so many changes of narrator, however this reading was particularly bad as both the pronunciation of names of certain characters was different and more disconcerting was the change in 'personality' of several of the key characters. 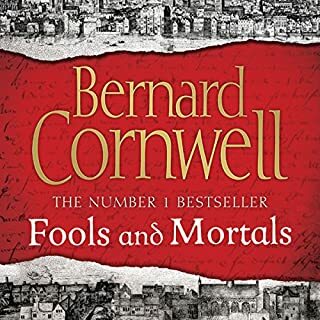 all of Cornwalls work is good reading, the narrator did not have a deep voice which was a bit jaring. Whilst I love listening to the stories it would be good if the pronunciation of names and place names was consistent through all the books. 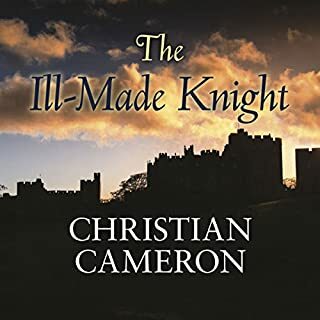 His usual standard of story we'll done look forward to the next book and the continuation of utred adventures. 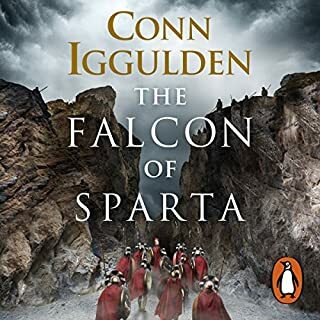 Better narrator than the last two books, but still preferred Jonathan Keeble. A few changes to some names but at least were back to Bebennberg not Bambera. Too bad the narrator changed!! I love these books. It's a strange thing, however, when the narrator changes and suddenly everything is pronounced differently. 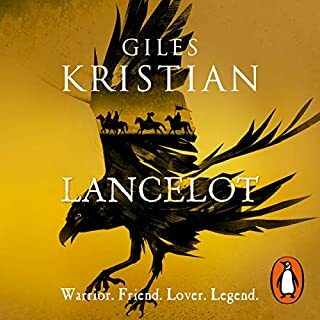 For example, in this latest version, the narrator pronounces the "j" in "Kjartan". It made me cringe. Occasionally, it sounded like the narrator has a New York accent. 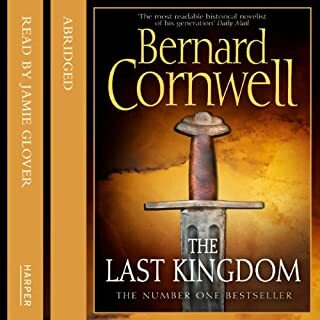 This is another compelling listen in The Last Kingdom Series. The story is amazingly written, detailed, compelling, making the listener feel like he is part of the action. It's truly hard to stop listening. 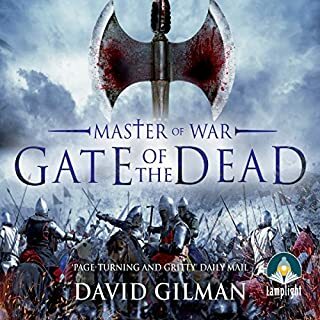 Matt Bates narration is not the best in the series (Jonathan Keeble's narration in first 4 books is truly unrivaled), but it is not bad. It is a honest narration that doesn't harm the great story. 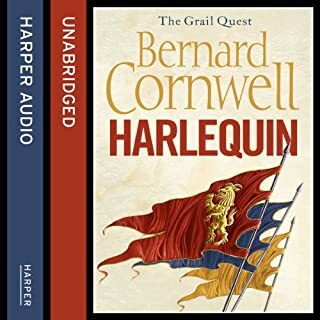 If you've come this far in the series, you probably love Cornwell like I do. I don't enjoy the sympathetic bad guy (Knut Knutson). Cornwell's strength is in writing the loathsome bad guy character. 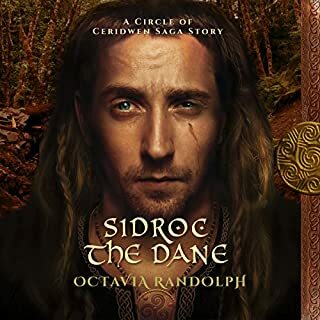 The emergence of Uhtred the Younger made up for it. Thoroughly enjoyed and highly recommended. Would you listen to The Pagan Lord again? Why? Yes, I would, as in all of BC's books he captures time & place really well, you could almost smell the salt spray in the Northern seas & the smell of burning villages. What was one of the most memorable moments of The Pagan Lord? Which character – as performed by Matt Bates – was your favorite? 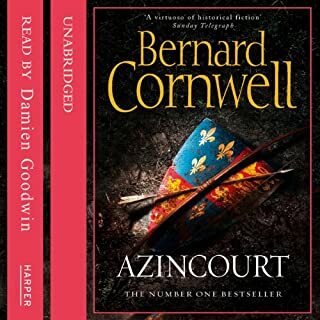 Absolutely... if you like bernard cornwell. He is wonderfully consistent. A great listen/read. I don't like the new narrator. I wish for the same narrator for all the books in a series. That consistency of narrator would make the story flow better. The story is good as to be expected but I really wish they hadn't changed the narrator. The narrator at the beginning of the series was amazing and really brought all the characters to life. Then they changed him for a second guy who was good but not as good and we get to the seventh book and it's a new narrator again and to make it even more confusing this guy pronounces the names quite differently making it harder to follow the story. I don't think I'm going to buy the eighth book until they bring back one of the other two guys or I'll just read it. Please stop changing the Narrator. Well written but I wonder if Uthred shouldn't retire soon. Still disappointed that they got rid of the original narrator, the story is still there but its lost its voice. 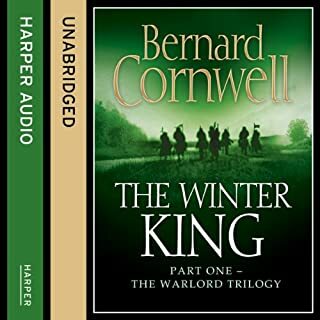 I have had the privilege of listening to all of the last Kingdom series so far and books are great but what let's down the entire experience is the narration. it would have been better if some kind of continuity had continued through the books regarding place names and character names. each narrator bringing their own version each time has dimmed what would have been an exceptional experience. 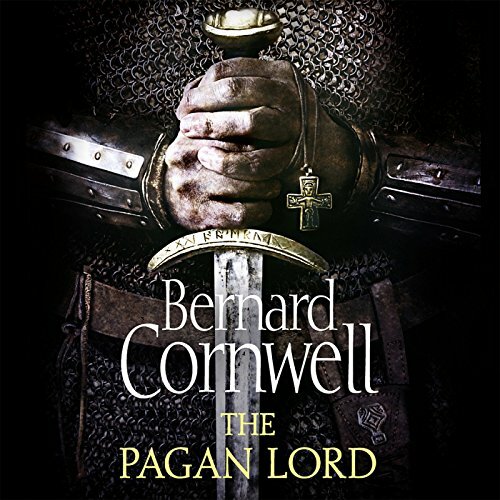 Great story as usual from Bernard Cornwell, but the change in narrator really put a downer on things for me. He was unconvincing as a northern pagan lord to say the least. Untried is considerably older. 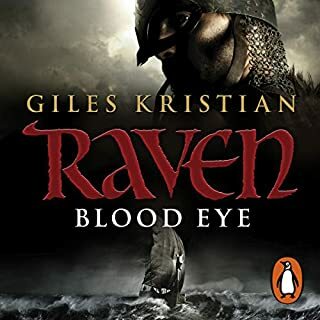 His sons are becoming a force to be reckoned with and still the conflict between Danes and Saxons rages after a period of peace. This is the third narrator and he's fine. No one compares to Jonathan Keeble who has full characters for each voice, but Matt Bates does a good job. Much of the success of this is, of course, due to the writing which manages to coney the older, even more stubborn hero. He gets help from friends and enemies, from people met along the road and still has his own keen intelligence but he is definitely slower. You cannot get off the train, anyway, you have to stick with him to the end. 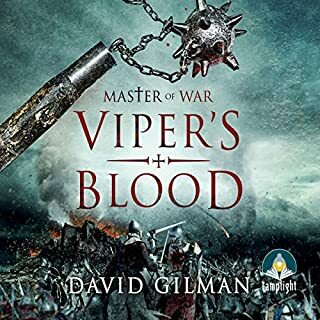 Another great book in the Last Kingdom Series. the biggest criticism by far is the changing of the narrator. Along with this, name, pronunciation and character voices change significantly, but each individual narrator offers a solid performance. 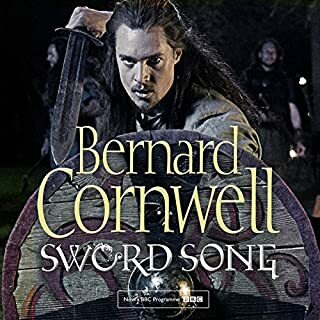 Slightly bored of hearing some of the same lines repeated... apparently an axe in a shield wall is for pulling down the shield for your neighbour to attack. Certainly not enough to put one off and maybe useful for anybody starting off the series at this point, but slightly annoying either way. Gripped by yet another thrilling tale of Uhtred. Loved the development of the relationship with his sons. 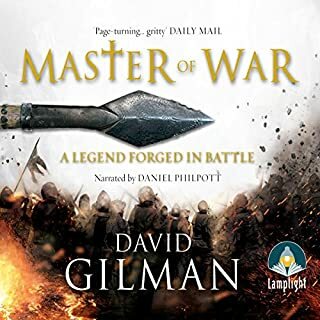 While not the most epic story in the sequence so far, The Pagan Lord felt the most empassioned, with an excellent struggle against the church and a fantastic antagonist. Loved it. I thought the new narrator did a great job too and I really hope it does not change for a 3rd time! 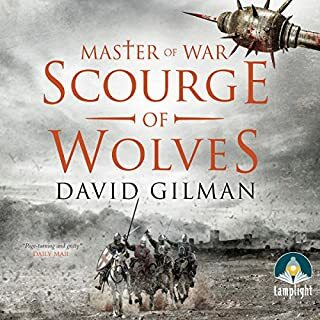 Each time I get used to someone they change... That's my only criticism so far but will definitely be something I look out for when deciding on future audio books. 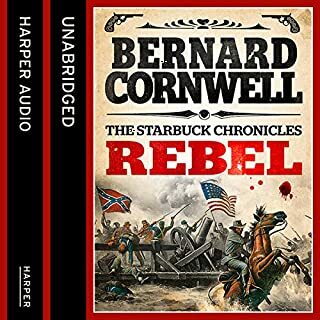 long time fan of Cornwell, read all of Sharpe and read up to book 6 of the Saxon Tales, and I decided to give the 7th ago on audible, was not dissapointed. 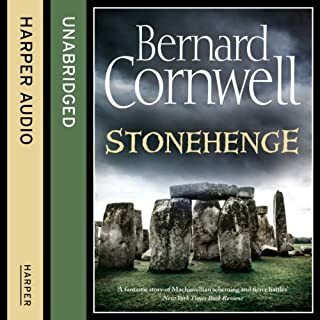 Matt Bates is excellent, I hear a lot about how other Cornwell fans prefer a different Cornwell narrator, I don't agree personally, Bates' brilliant. The beginning was like "say what, where are we, when?" took me a chapter to fully get back into the story, but by the end... wow, fantastic ending. really does make me want to grab the next one in the series and binge it in a weekend!